When two becomes three, there comes a shift in priorities. You change gears from second to fourth very quickly, and all of a sudden, that little hatchback that got you through your youth is no longer practical. One thing that most new parents fail to think about is just how cumbersome it can be travelling through Melbourne with a child. A quick trip to the shops can often involve a pram (or a double pram!) being pulled in and out of the boot, even when there is no parents’ parking bay to be seen. Finding the perfect family car comes down to a number of key considerations. Size, practicality, safety features, tech, size and finance all come into play when you are purchasing a family car. Luckily, at Brighton Mazda we have a range of family cars that will suit every growing family. This guide will demonstrate the best family cars for your growing brood. Available in sedan or wagon, the Mazda6 has a number of models suitable to any family’s needs. Perfect for carrying around all of your family’s essentials, the Mazda6 is available with a boot lip protector, which means that portacot won’t leave any nasty scratches. For the growing family, the Mazda6 has an iPad holder so the little ones can keep themselves entertained during the car trip. In terms of safety features, the Mazda6 utilises i-ACTIVESENSE safety features such as blind spot monitoring, rear cross traffic alert and smart city brake support, a feature that increases awareness of potential hazards. All of this plus a safety pack, airbags and ABS, mean the Mazda6 has a 5-star ANCAP safety rating. A clever SUV, the Mazda CX-5 is an excellent choice for a family car. With an impressive fuel efficiency and a quieter interior ambiance, the CX-5 is an amazing drive. The car responds to data from 27 different sensors which monitor your driving conditions and respond accordingly. 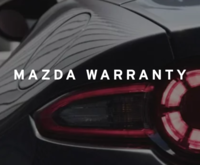 When it comes to safety, the car has six airbags, Emergency Brake Assist, rear control traffic alert and a reversing camera, also utilizing Mazda’s suite of i-ACTIVESENSE technology. The spacious interior of the SUV is perfect for the growing family. The boot contains a cargo organizer box, boot lip protector and lighting cargo net. The capacity of the CX-5 is 442L with seats raised or 1342L with the seats down. For those families who love the great outdoors, the CX-5 has a range of fantastic accessories. Add custom roof racks, bike racks or kayak holders for extra space for family outings. Built for family life, the CX-9 is truly for a family-about-town and is especially practical for life in Melbourne. The largest vehicle in the Mazda range, the CX-9 is a sophisticated 7 seat SUV. This model is the first Mazda to feature a SKYACTIV-G 2.5T petrol engine, which delivers outstanding drive performance previously unheard of in a family SUV. Available in FWD or AWD, you’ll be spoilt for choice with 8 model grades to choose from. Complete with i-ACTIVSENSE technology such as Blind Spot Monitoring, the CX-9 combines life with luxury. The CX-9 is every element considered – including plush seats and ample legroom. The CX-9 puts your family’s safety first and ensures that your most precious cargo is taken care of. 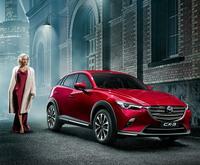 Later in the year, Mazda will be releasing the brand-new Mazda CX-8, the latest in a range of SUVs designed for the modern Australian family. The CX-8 diesel is the perfect fit for those who need the versatility of seven seats and the economy that diesel affords. Read more about the CX-8 here. 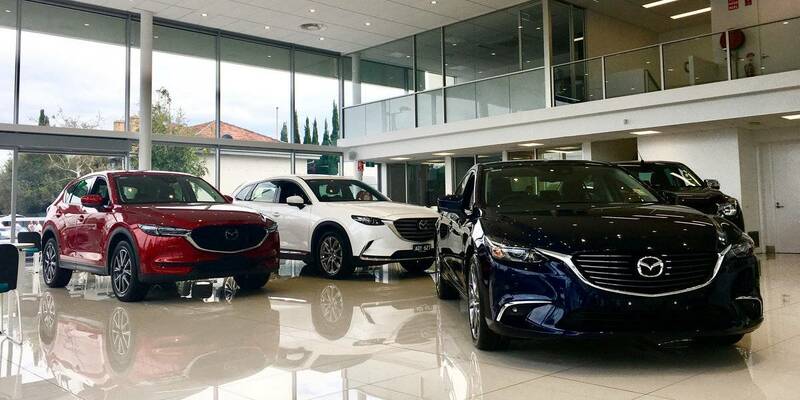 For further information on any of the models outlined above, contact Brighton Mazda today - the SUV center of Melbourne! 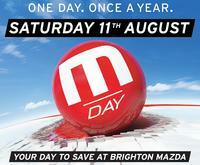 Brighton Mazda also has a range of finance options available to help you drive away in your new family car today.